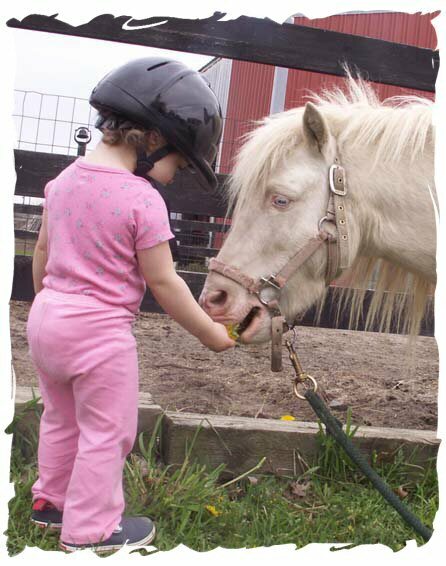 Derbyshire Farms Equestrian Center provides a family atmosphere and promotes many youth activities. 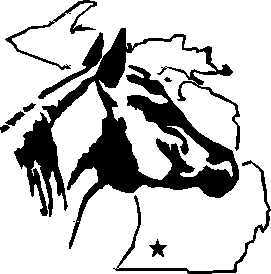 4-H Horse Club and host shows on the farm from May thru October. Check our Calendar Page for Current Listing of Shows. 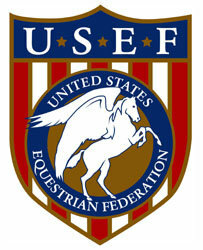 Derbyshire Farms Equestrian Center was originally established in the mid 1970’s. Derbyshire Farms has been owned and operated by the Henderson family since 1985. Photos provied by: Students, Boarders & thier Families.